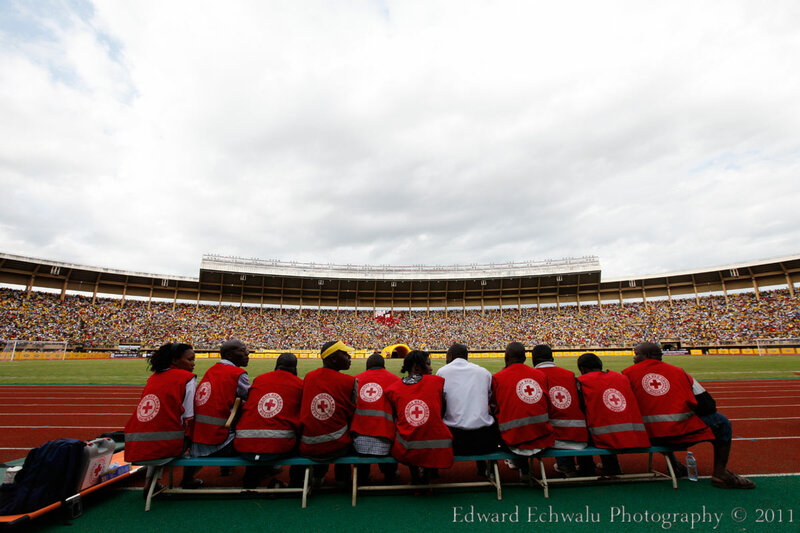 Mandela Nation Stadium (Namboole) was full to the bream. My estimation stands at 60.000. 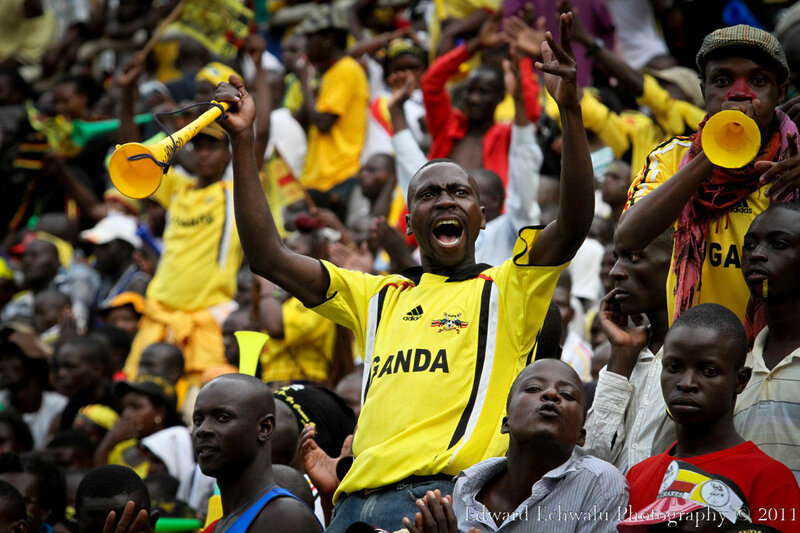 With 10 points gathered so far, it literally means Uganda needs a point in their two remaining fixtures against Angola (September 3) and Kenya (October 8) to qualify for the finals for the first time since 1978. 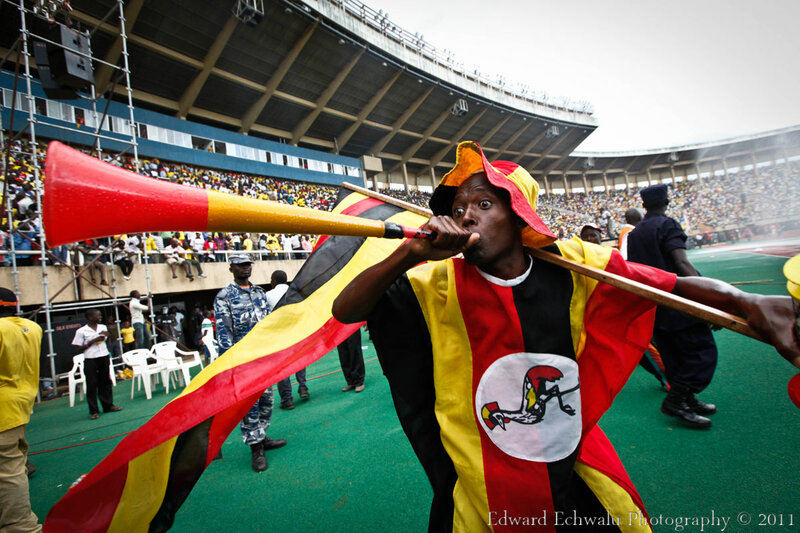 A fan blows Vuvuzela moments after the final whistle at the Mandela Nation Stadium (Namboole) which played host to up to 60.000 fans. 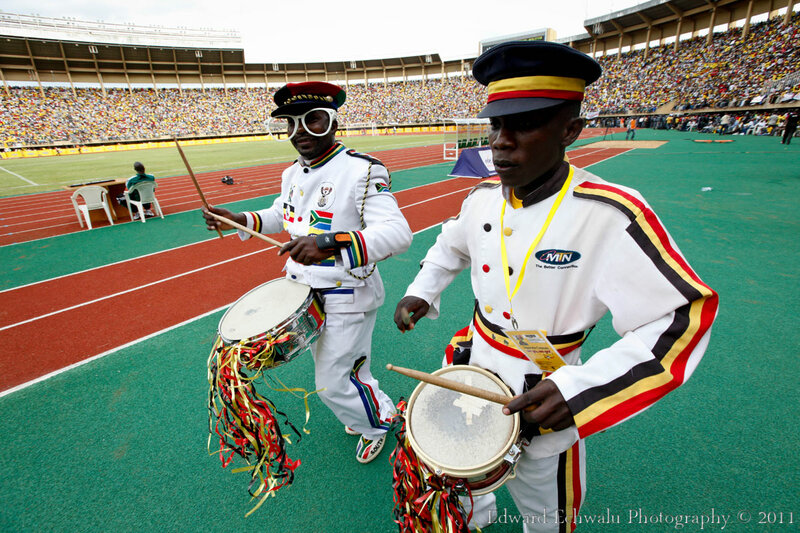 With 10 points gathered so far, it literally means Uganda needs a point in their two remaining fixtures against Angola (September 3) and Kenya (October 8) to qualify for the finals for the first time since 1978. 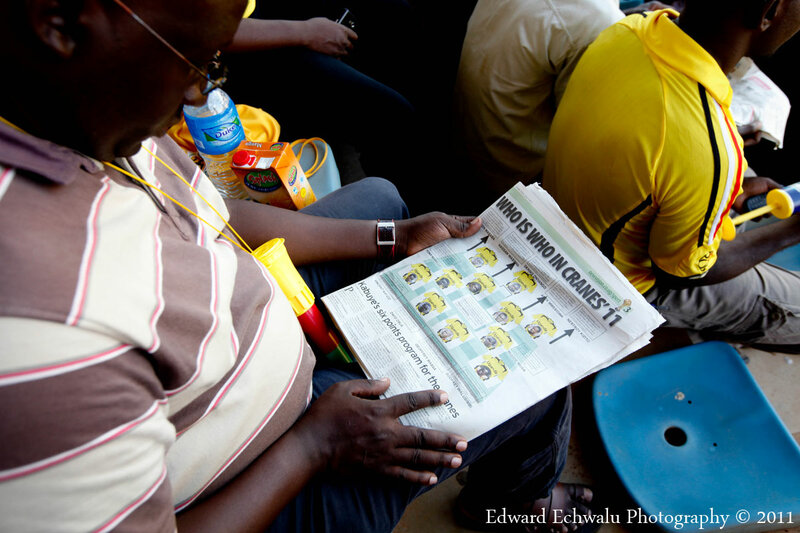 Moments earlier, among the crowds were fans reading and discussing statistics. 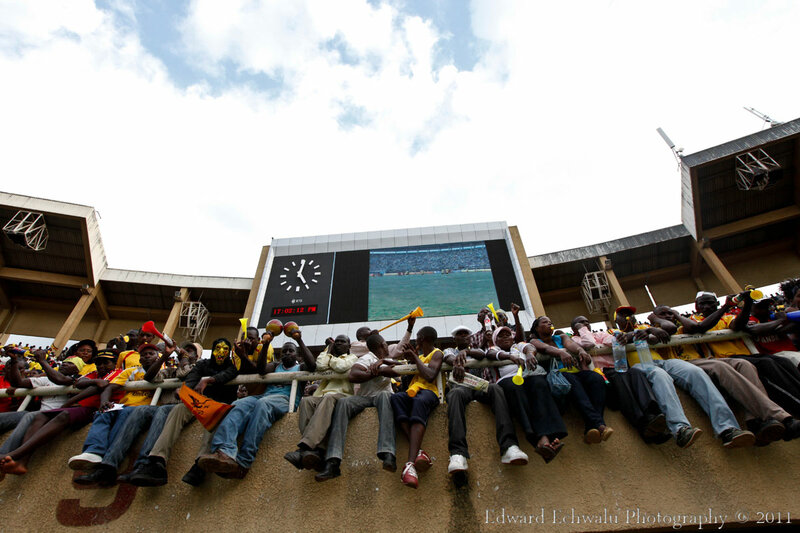 Uganda eventually won 2-0. With 10 points gathered so far, it literally means Uganda needs a point in their two remaining fixtures against Angola (September 3) and Kenya (October 8) to qualify for the finals for the first time since 1978. 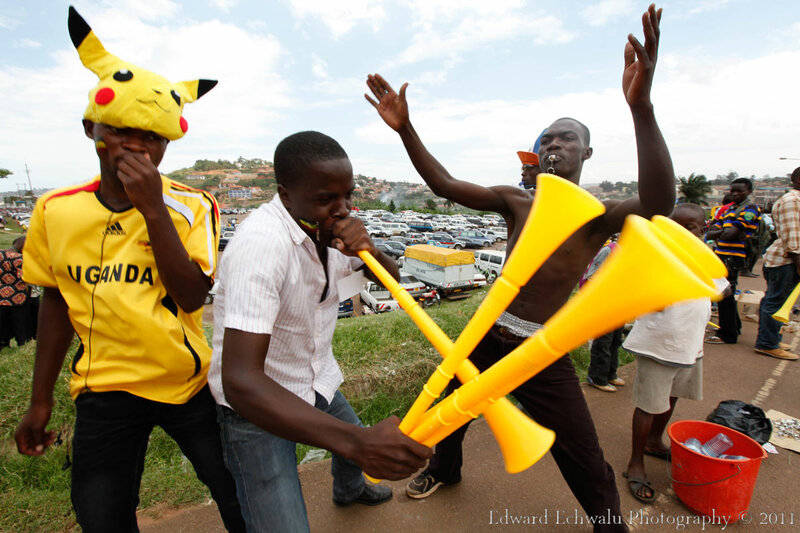 Blow and Sell: Fans sell Vuvuzelas a few hours before kick-off. 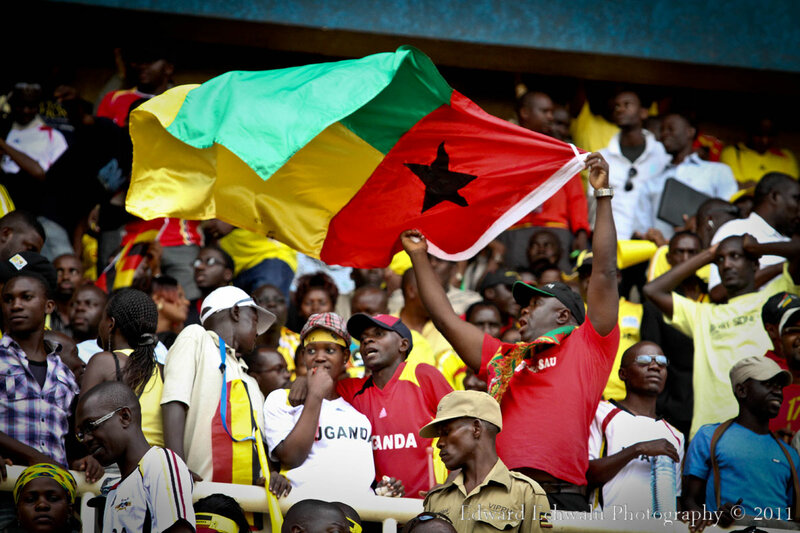 Thousands of Vuvuzela made their way into Mandela Nation Stadium (Namboole) where the Uganda Cranes humbled Guinea Bissau 2-0. 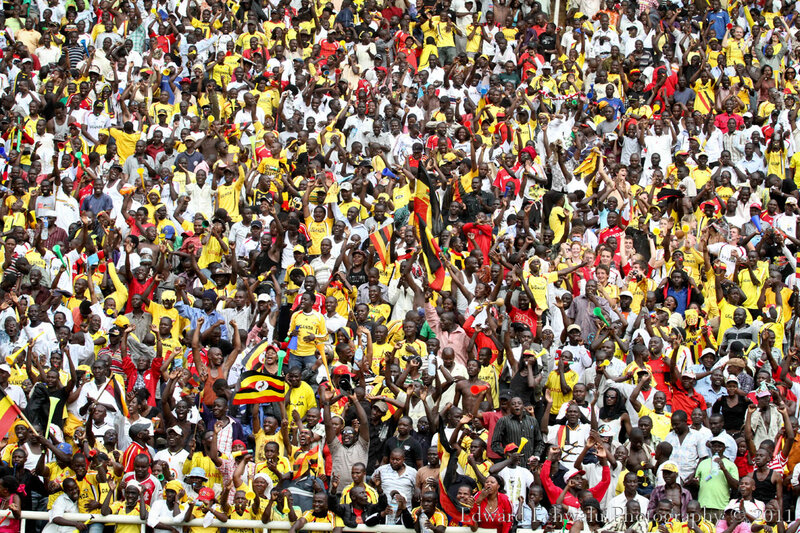 With 10 points gathered so far, it literally means Uganda needs a point in their two remaining fixtures against Angola (September 3) and Kenya (October 8) to qualify for the finals for the first time since 1978. Uncle Money or Mr. Cranes was in full gear to pump up the crowd. 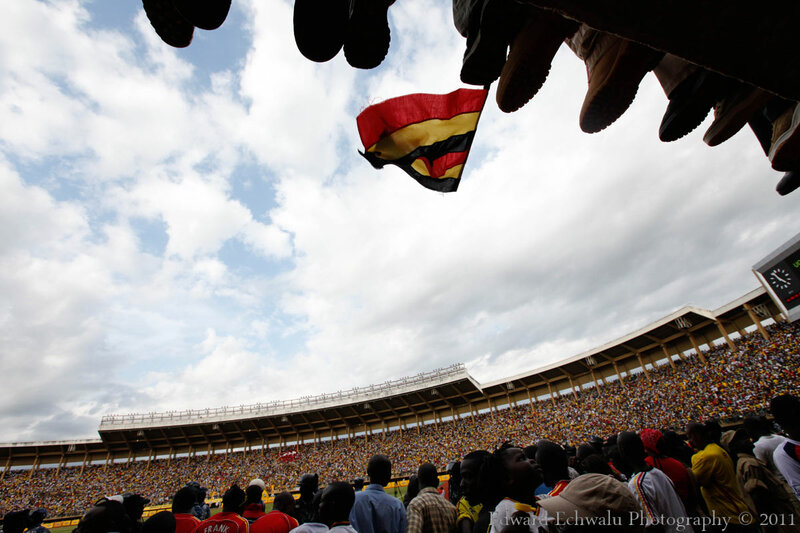 The Uganda cranes won the match 2-0 at Mandela Nation Stadium (Namboole). . With 10 points gathered so far, it literally means Uganda needs a point in their two remaining fixtures against Angola (September 3) and Kenya (October 8) to qualify for the finals for the first time since 1978. OMG!!!!!!!!!! 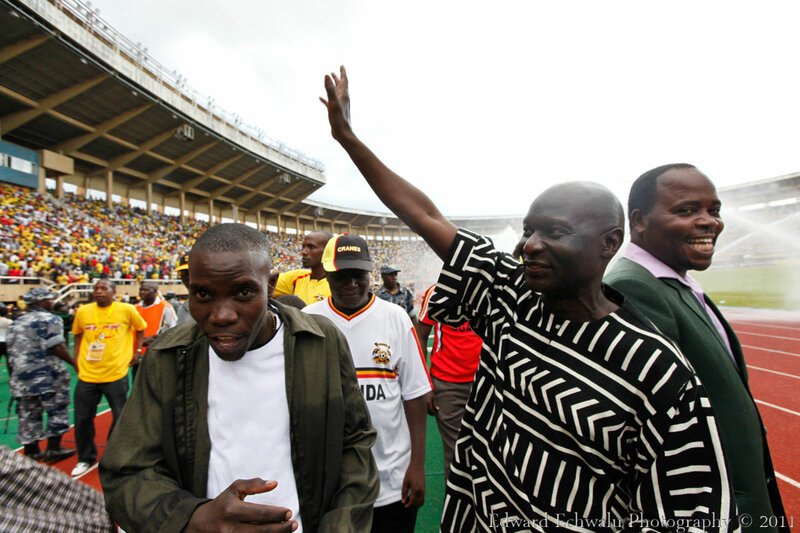 !i thot for once…this can not be Nambole.wow!nice pictures there. These are great Edward. I feel like I was there! Thank you for posting. These pics are great! 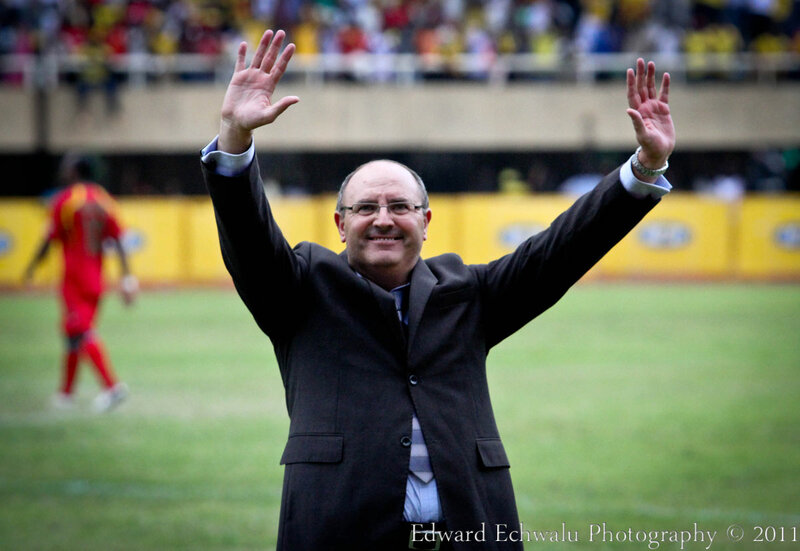 Congrats Cranes! This is beautiful photography right here!